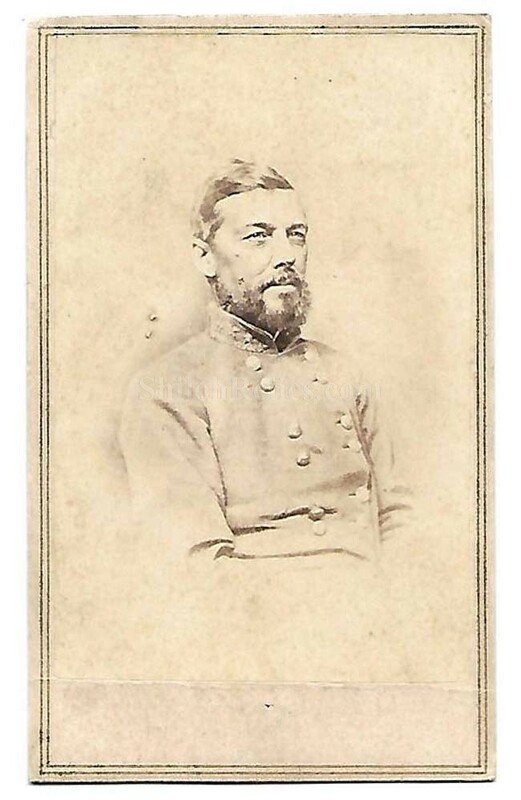 Here is a fine original CDV image of Confederate General Thomas Fenwick Drayton (1808 – 1891). The image shows the waist up view of Drayton in his Confederate uniform with the rank of General on his collar. Drayton was born in South Carolina on August 24th 1808. He attended West Point Academy and graduated in 1828 along with his friend Jefferson Davis. He was appointed as a Brigadier General in the Confederacy on September 25th 1861. 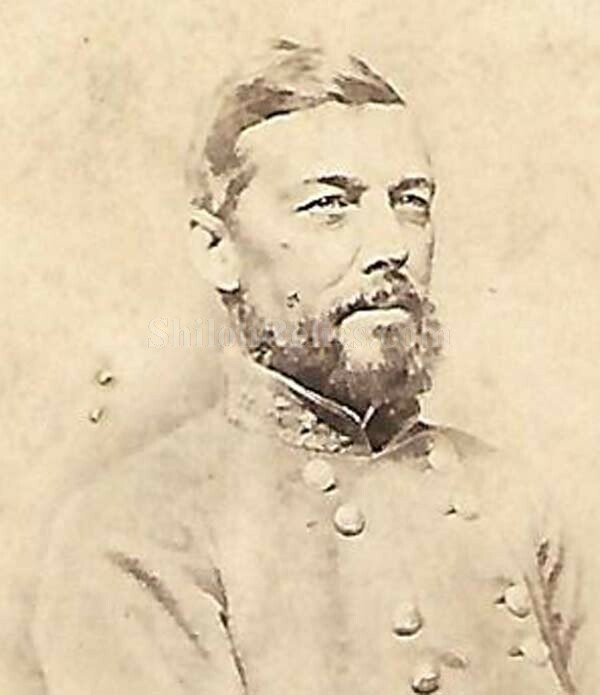 He served throughout the War and fought at 2nd Manassas, South Mountain and Antietam. He died on February 18th 1891. 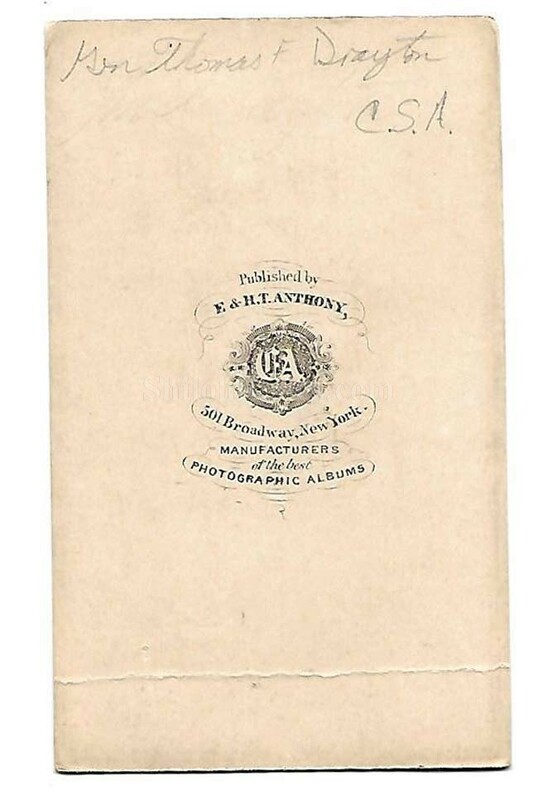 On the reverse of the card it is marked by the famous Anthony firm. . These CDV images measure approximately 2 1/2 inches wide and are 4 inches tall. This is a tough to find image of a Confederate General.